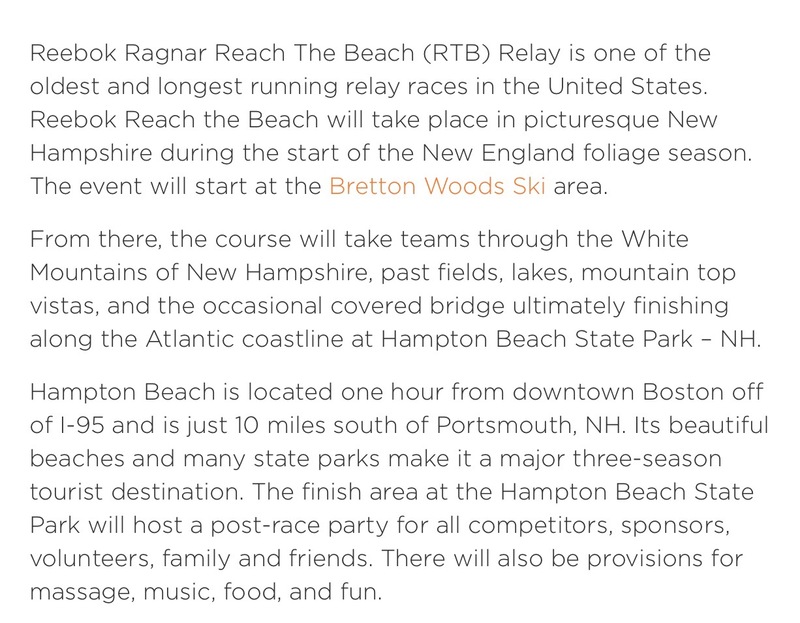 Over the past few weeks, I have been mentioning an upcoming race I am participating in – The Reach the Beach Relay. 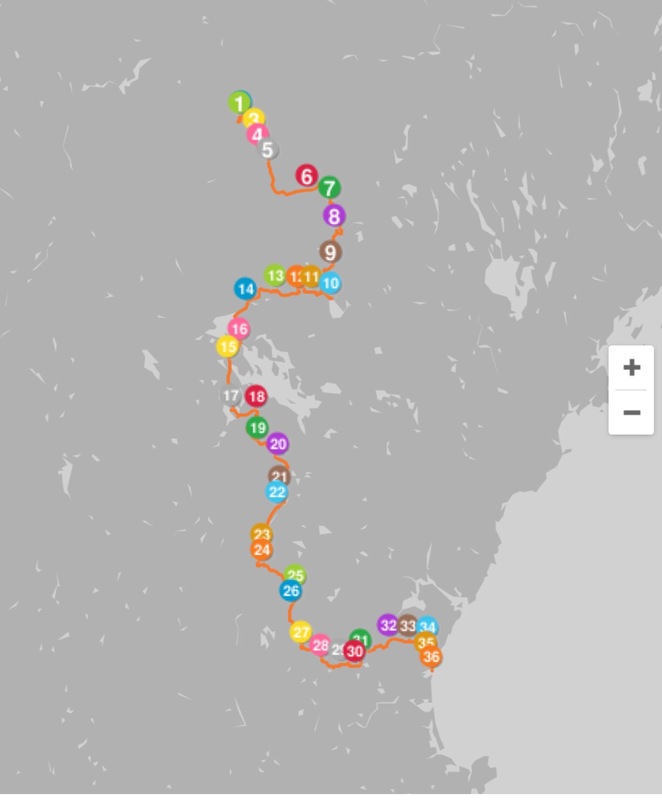 If you are familiar with Ragnar events, you will already know that this relay is more than 200 miles and is not done over an easy terrain. It is however a BLAST! This is my second race with team #Guzmanguys (teams third but I missed the first race with an injury) and I plan running it smarter and better this year (even with my recent running issues). #GuzmanGuys 2016 is not the same team as the 2014 version. Injuries (and conflicts) have hit the team over the past few years and of the original team, only 5 members remain from that group (I was an “original” member but was replaced so I am no longer an original member). The team in 2014 did well in our inaugural race. 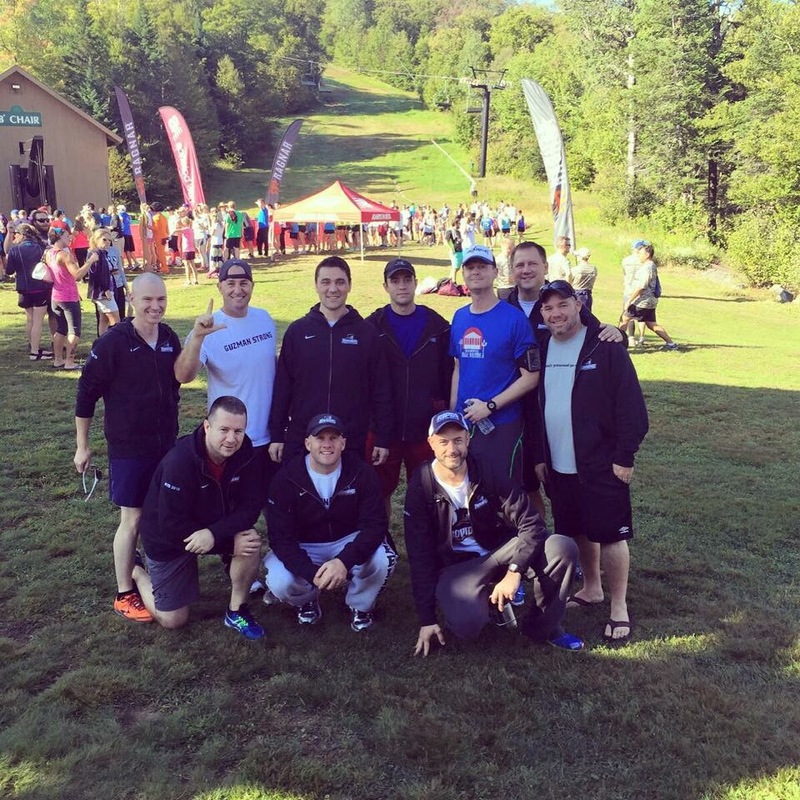 The 2015 version beat that teams time by a few hours (thanks to our own marathon man with Van 2). 2016 is unpredictable at this point because I have no idea how we will do. But does it really matter? It is about the experience and the comraderie among friends after all. It is about sleeping in a smelly Van. It is about eating cliff bars, finding random food served by various charities at the stops, about the people cheering you along the route and so much more. And as it relates to the RTB, it is about HILLS and lots of them! So what are the details of the RTB Relay? Here is a rundown from their site. The course features some enormous climbs and decents throughout. For me, I am taking on a total of roughly 19 miles. One of these hills is something I have been eyeing since I saw it run by a friend two years ago! It climbs 400 feet…then decends 200 feet and then climbs again. It is awesome! (Ok, it is not when running it). As we get closer I will share some more details and the legs I will be running. We start running in 20 days! Bring it on!